Awesome pics dude. Didn't know you were in Ireland. 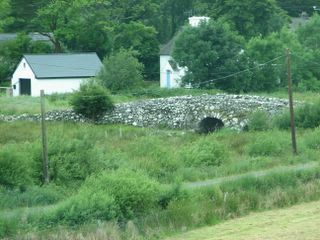 I have been going thru ur pics since the last one hour and Ireland looks buetiful. Do you have a contact number there? Send it over, will call u. How long r u there?